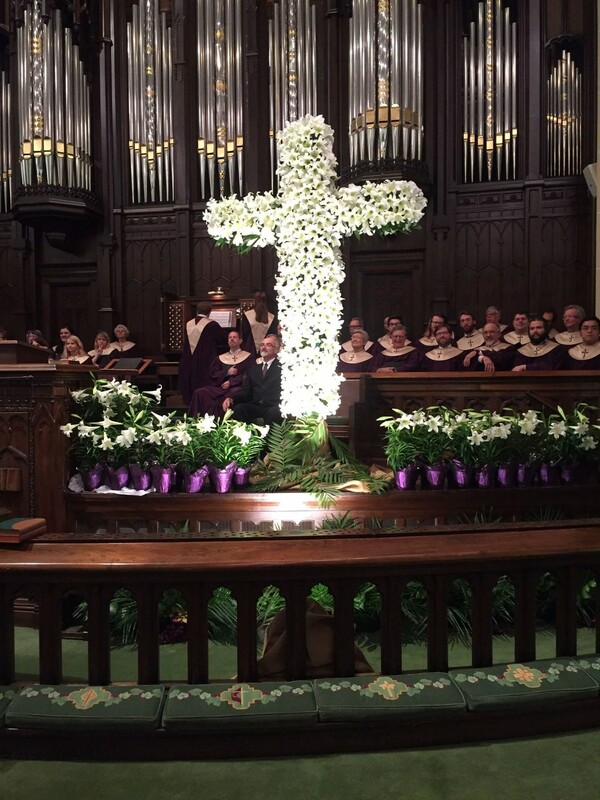 The ABLE Board of Directors is once again hosting the 2019 Lilies Celebrating Life fundraiser, where beautiful Easter lilies can be purchased in time for the Resurrection Sunday holiday. Orders will be accepted through Friday, April 12.
Who are we at ABLE? ABLE is a nonprofit, community-based organization that supports adults with developmental disabilities. 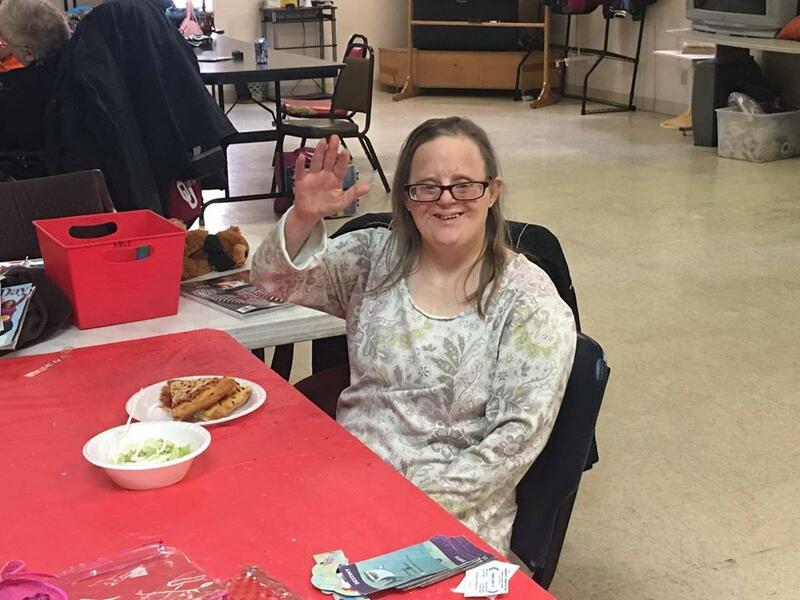 ABLE provides access to independent daily living assistance, group home facilities, vocational training, day-activity programs, on-the-job support, and community service activities. 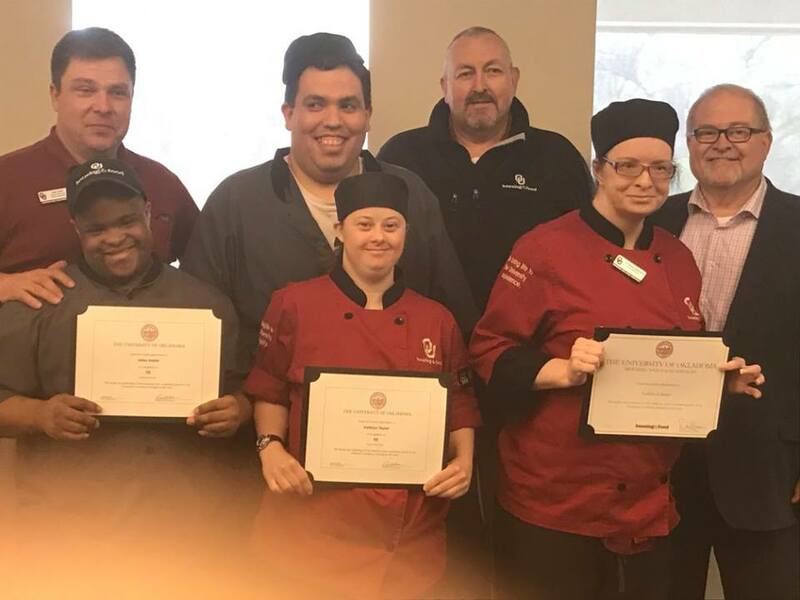 By acquiring self-sufficient living abilities and marketable work skills, people with developmental disabilities can expand their options of lifestyle, housing, and employment. ABLE is a proud partner of United Way of Norman! Our residential program offers rentals in a group home setting. Participants also benefit from recreational leisure activities. The residential program gives residents great autonomy. Participants get ready access to support for tasks like banking, shopping, and transportation. Our vocational program solicits contracts from businesses to be completed by program participants at our community integrated employment office or job sites. This provides skills development and earned income for clients. ABLE always appreciates your donations, which go towards our vocational and residential programs, to provide our service recipients, people with special needs, the best comprehensive care possible. Thank you for considering making a tax-deductible gift.